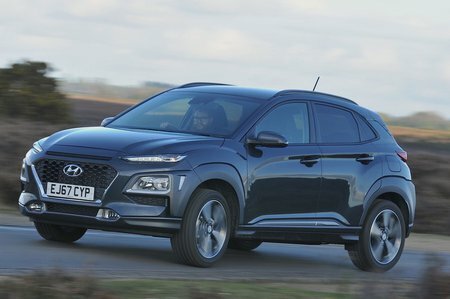 Hyundai Kona 1.6 CRDi SE 5dr 2019 Review | What Car? SE trim gets an impressive 7.0in touchscreen infotainment system, as well as 17in alloys, LED daytime running lights, automatic headlights, rear parking sensors and a reversing camera. It’s the best-value trim and our pick of the range.